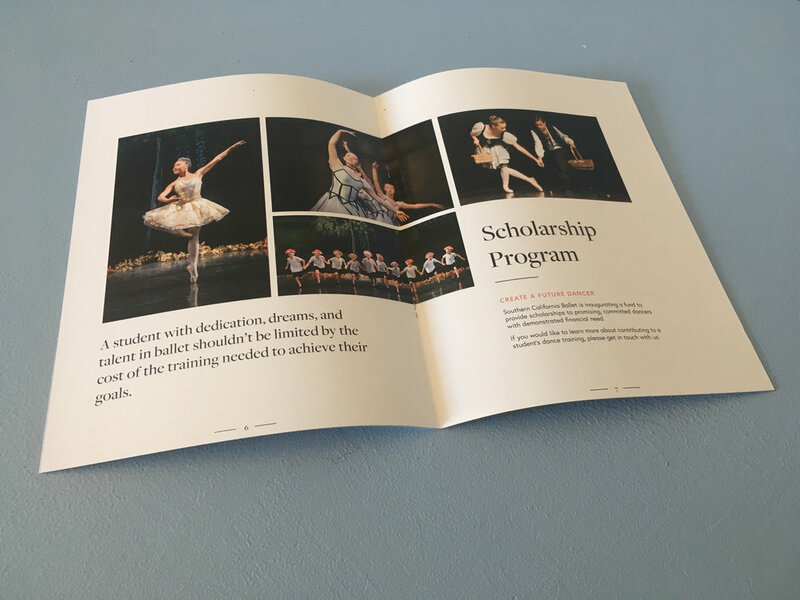 We hope that the booklet, supporting web page, and fundraising program will help SCB continue to grow and expand its operations to benefit as many people as possible while spreading the benefits of dance to everyone. Read about the program and see the new booklet here (also, please share with anyone you think may be interested in supporting the arts in any way, small or large!). Older PostStudio Improvements We Love!